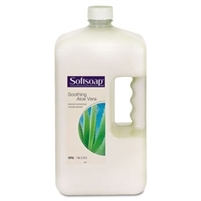 Premium, mild liquid soap, with a pleasant floral scent. Formulated for highly effective hand cleansing. Gentle cleaning formula helps protect skin health. Gently cleans without leaving hands feeling dry, with light moisturizers. 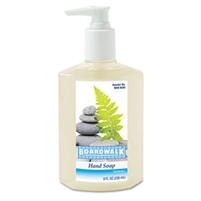 Includes four gallon bottles of gentle & soft hand soap. 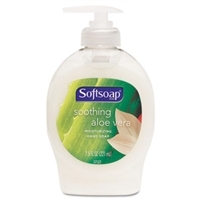 A liquid lotion hand soap. It completely cleans dirty hands. Non-irritating formula. Great for use in hospitals, health care settings, child care centers, restaurants, institutional settings, nursing homes, day care centers, clinics, etc.